Accounts Payable (AP) is the amount of money which a firm is supposed to give a person or a company that provides them with goods or services. 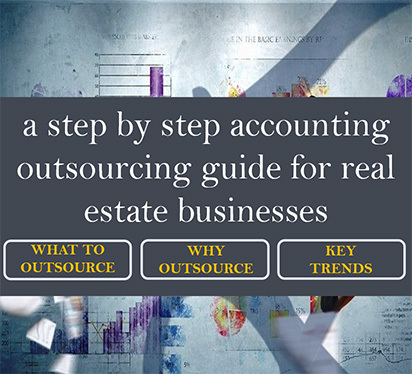 Therefore, it is quite significant to manage these accounts smoothly and efficiently, which can be provided by Accounts Payable Outsourcing which is a service provided by Offshore Accounting and Taxation Service Providers. Accounts payable activities include vendor contract management, invoice entry and payments, issues statutory services and creditors reconciliation. The issues in payment account can cause a hefty amount of financial as well as reputation damage to a company. A simple human error in data collection for accounts payable may cause losses and also spoil relations of the company with suppliers. Since the amount of error is 88% in the total manually handled accounts, it can be concluded that it can occur more frequently. A simple solution for this is to set up a Purchase Order system (Automated) for verifying of data. The payment bills pass through several people from different departments which ends up making the process slower and also distorting the information leading to delayed decision-making and at times unsound decisions based on that distorted information. This could be solved by setting up a separate AP department and a dedicated software for AP process. An error in payment can cause a feeling of insecurity among the suppliers and can also cause a negative drift in the reputation of a company. The payment errors include late payments, wrong payments, missed payments. 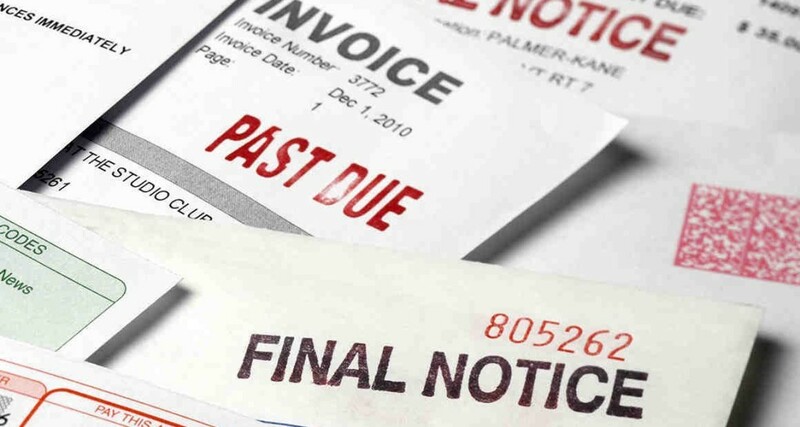 Even a minor error in payment can result in double payment of a single invoice that can cause losses to the company. A simple solution is to have a well-planned payment system in place with a unique code for each vendor in a storage system. As we all know that a single purchase can produce a number of paper documents. In a company, there might be around thousands of papers with relevant information, all of which cannot be handled efficiently. Simply store data in a software for easy handling. Accounts Payable are at a higher risk for cyber frauds as all funds that flow out of a company needs to pass through it. Dishonesty among some employees or vendors can cause these frauds. Therefore, before providing a solution to this issue, troubleshooting it is quite important. To solve this, check in entries and company checkbooks, set up an automated technology that provides a clear cash flow management along with a structural organization of employees. Face all the challenges of accounts payable with these simple solutions and enjoy a hassle-free payment process. Additionally, consider ap outsourcing for efficient functioning. 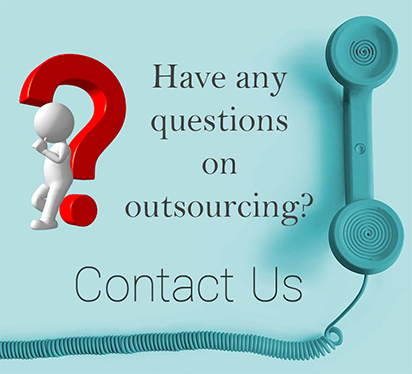 Learn more about our Accounts Payable Outsourcing Services.